Subscribers – This contains several other features for creating subscriber, sms subscriber and sms webforms etc. 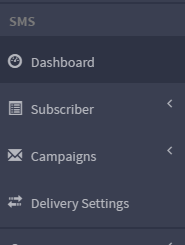 Campaigns – This has different sub tabs which performs other work. Delivery Settings – This tab defines the setting of sms delivery settings. 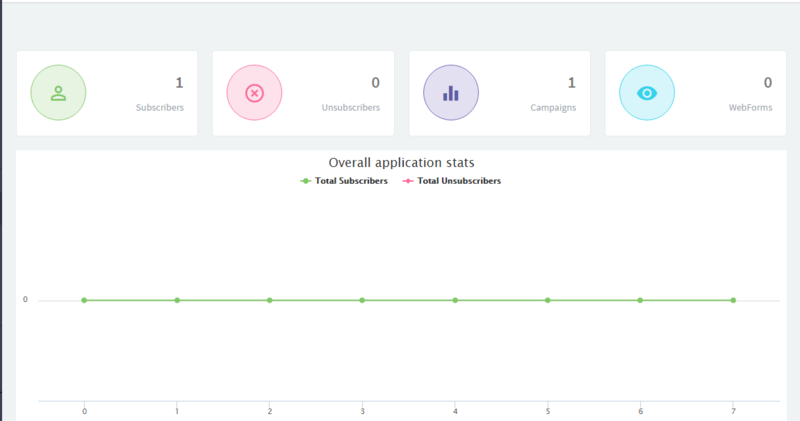 The remaining summary areas allows you to quickly view all current activity with respect to what you recently did Subscriber , Unsubscribers, Campaigns, Webforrms and Overall Application Stats.